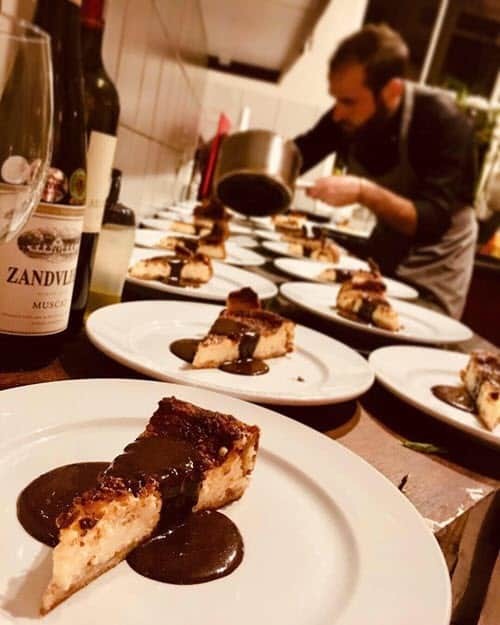 Lapo is a down to earth, warm and engaging Italian chef who opened his home to 23 guests at his long rectangular table for a 5 course gustatory sensation with paired wines. After a little google searching it became apparent that he won the Masterchef equivalent in Italy, and learnt his craft in part under the tutelage of his mother, who runs a famous cooking school in Firenze. None of this he would declare to you, but rather lets his food do the talking, with a heartfelt spiel before each course. Bellissimo. 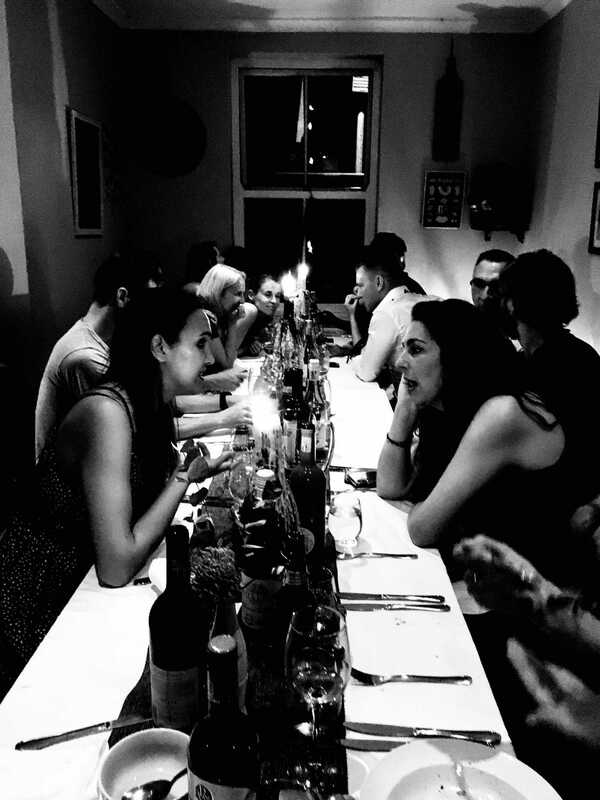 The evening commenced with a diverse range of eager diners all converging in the same space, surrounding a long table, in a bright open downstairs room, with Lapo working in the kitchen barely a metre from our seats. Creating a truly intimate space, he was thus able to introduce each plate to us, in his dynamic and frequently comical manner, with stories from his childhood and anecdotes that brought each dish to life. Between courses, the room was abuzz with chatter amongst newly formed friends, with a silence descending on us as we received the picturesque plated meals and took our first bites. 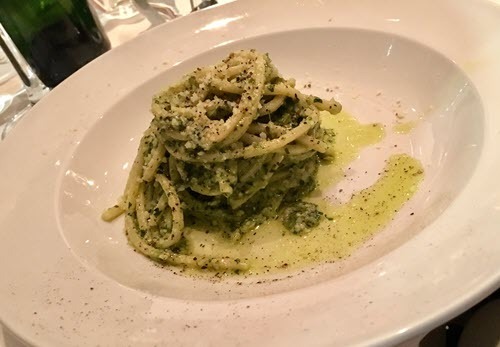 A five course degustation, from Italian classics to twists on classics to Lapo inspired delights, there was a favourite flavour for everyone; my favourite: the home made pesto pasta. 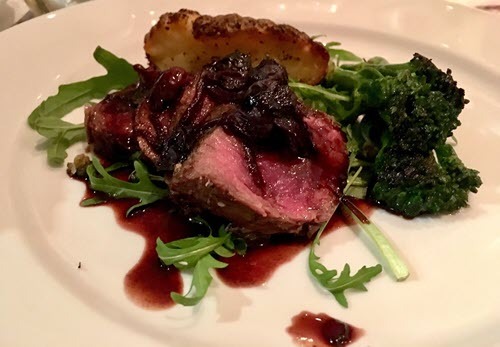 Lapo’s menu is intricately planned, and never exactly the same. The menu is kept a surprise until arrival on the evening, however there is a sneaky email sent out 24-48 hours prior to the event suggesting which wines would be well paired with his dishes. For us, a wooded chenin blanc was suggested for our starters, primi and mid-course, with a cabernet sauvignon or merlot for mains and dessert. I would not hesitate to recommend this event to anyone wishing to have a fun, educational, light hearted and intimate evening amongst old and new friends… And of course for anyone desiring authentic delectable Italian food! Thank you so much Lapo for a truly unique Cape Town experience. Your home cooked pasta will forever be embedded in my memory!